Accelerate Family Law provides professional Family Law advice in all areas of Family Law, including divorce and separation, property settlements, children’s matters and more. Our Family and Divorce Lawyers provide legal advice on a budget, assisting our clients with our wide range of products on offer – whether it is providing advice in all Family Law matters, drafting documents or even running a private mediation. At Accelerate, we do not compromise on quality and also offer our clients the benefit of the cheap rates and low cost of a budget law firm. We are able to achieve this by taking a consultative approach, providing discrete advice and assistance on an ‘as needed’ basis – our clients simply select from our wide range of products on offer and we then confirm the work to be completed and our fees within 5 working hours. This means that there are no hidden surprises – our clients know exactly what work will be completed and how much it will cost. Accelerate Family Law specialises in providing guidance to those who are not in a position to retain expensive legal representation. 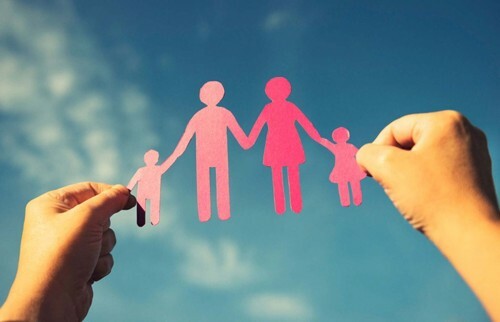 We understand that not everyone can afford expensive legal advice, and so our mission is to provide affordable and simpler, faster, smarter Family Law solutions to enable our clients to take charge of their Family Law matters – while we provide expert support from behind the scenes. This allows our clients to run their Family Law matters on a budget, while being confident that they are receiving quality legal advice and assistance. Contact us at Accelerate Family Law today for more information.